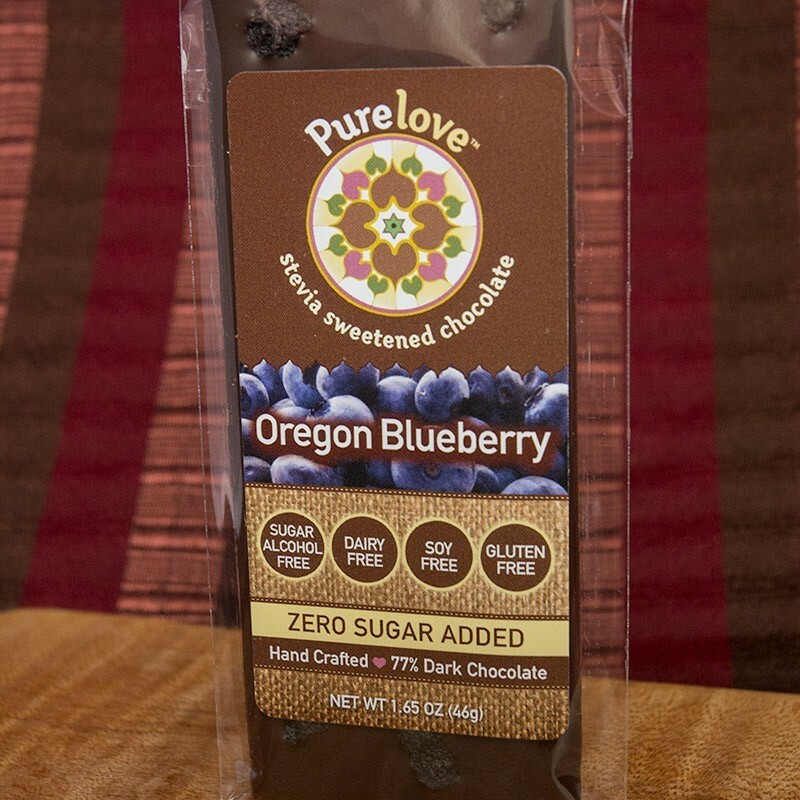 We love Oregon. 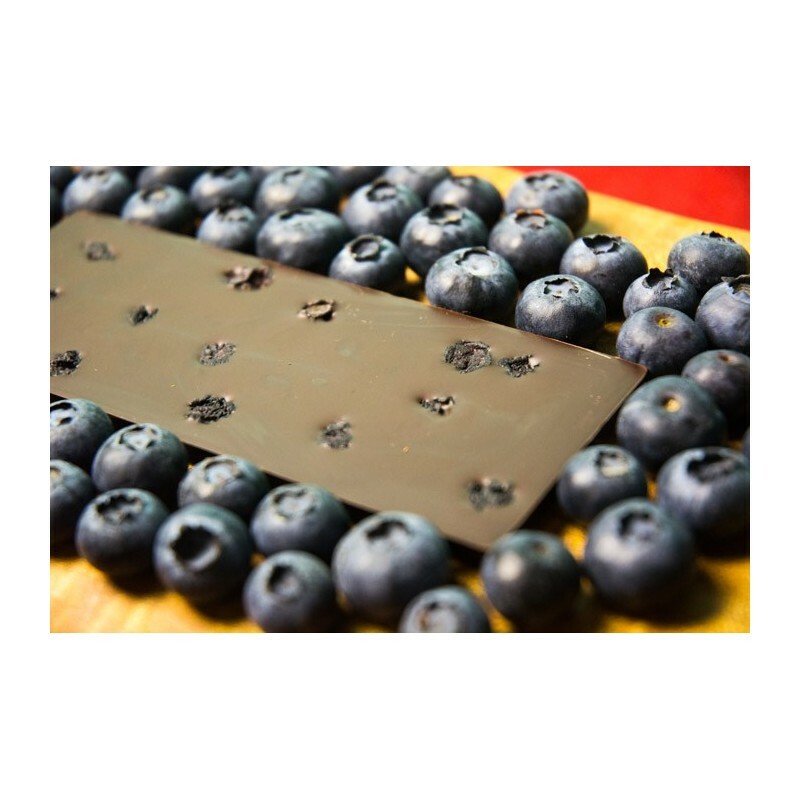 We also love their organic blueberries! 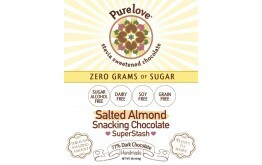 This stevia sweetened dark chocolate bar is generously hand sprinkled with blueberries (and lotsa love). 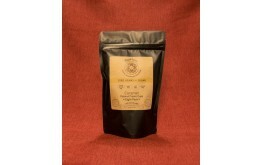 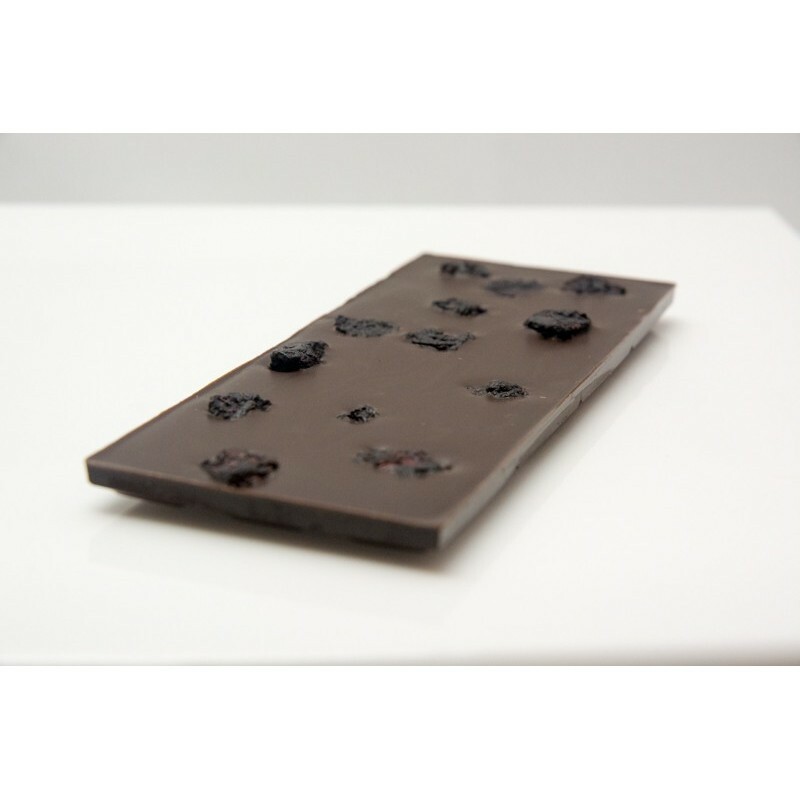 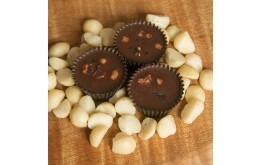 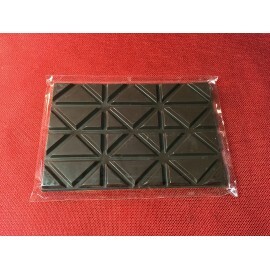 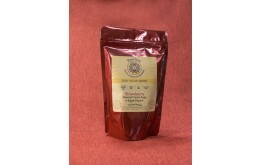 Smooth 77% dark chocolate with a hint of vanilla is balanced with organic blueberries. 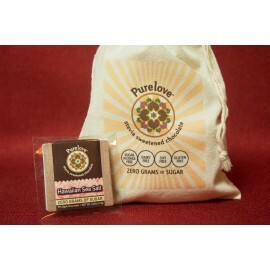 Zero sugar added. 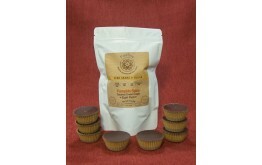 NO sugar added, sugar alcohols, soy, dairy, grains or gluten. 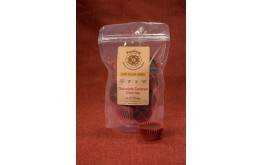 Vegan friendly and suitable for Paleo and Ketogenic diets that allow some berries.